A deliciously tough chew that’s packed full of natural nutrients from bone, cartilage and protein to help promote health and vitality. Suitable for dogs over 6 months. 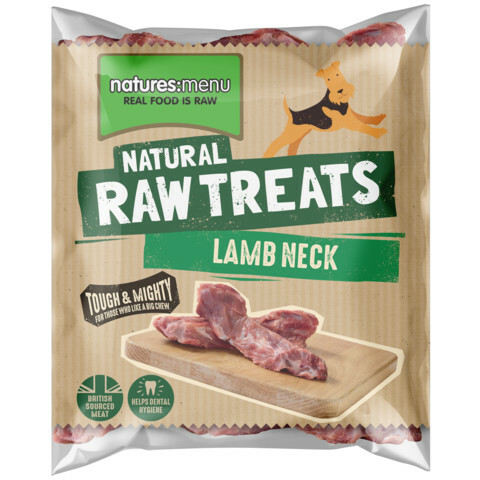 Pack size 1 x Raw Lamb Neck.